Homeopathic remedies for weight loss are safe. 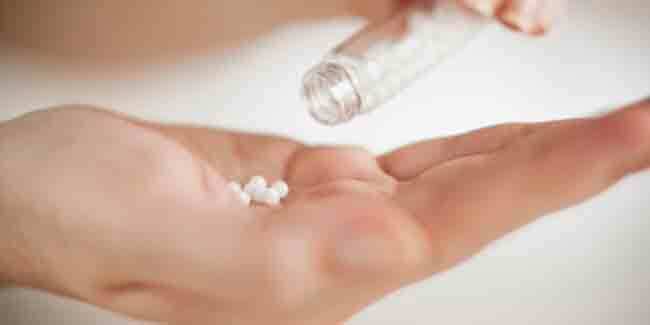 Homeopathic remedies cause no side-effects. Consulting homeopathic doctor is important. Homeopathic treatment for obesity covers various aspects of treatment. These medicines promote weight loss by improving digestion, elimination, and metabolism. Several effective remedies for weight loss are available in homeopathy. 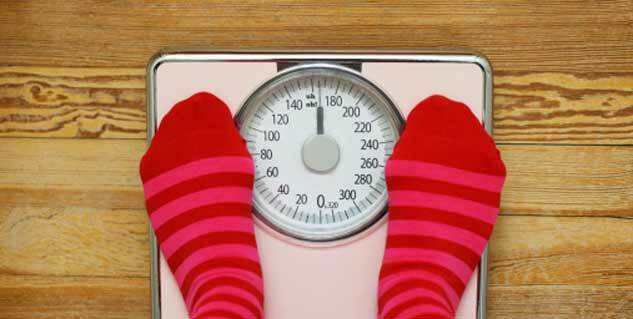 An important consideration while trying to lose weight if you are obese is how much weight needs to be shed? 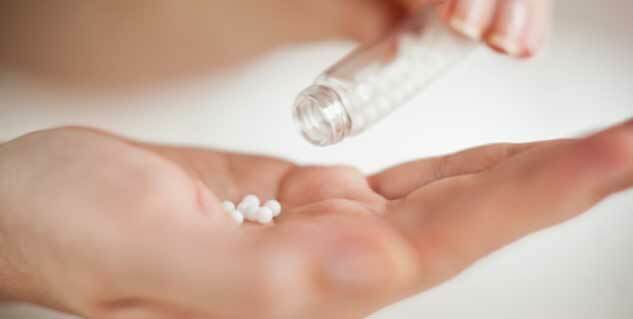 You should therefore always consult a homeopathic practitioner for the best option for you and your lifestyle before starting a remedy. A professional homeopath prescribes a remedy based on your own unique pattern of symptoms and constitutional type. If you are on at-home homeopathic treatment, and your weight does not improve in one to two months see a professional homeopath.